Key Difference: Mutual funds are basically investment schemes run by companies or banks, where in they consolidate a large amount of fund and invest that money in shares and the stock market. Bonds are debt instruments, because they are promissory notes from a company to an investor, sort of like an IOU. Mutual funds and bonds are two words that one commonly comes across in finance and accounting. These words are often believed to be confusing for the people who don’t know the ABC’s of financing. However, it isn’t a difficult concept once it is understood. 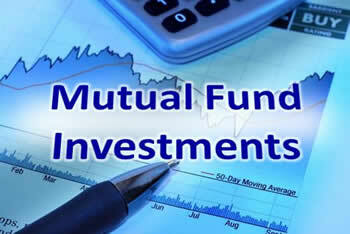 Mutual fund schemes are commonly found everywhere, including banks. There are also mutual fund companies that offer schemes to customers that may not be aware of the benefits of this type of investment. 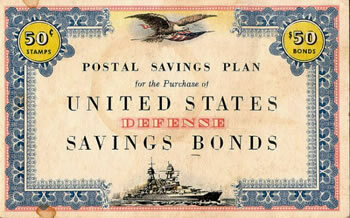 Although, bonds are less commonly heard these days, they have been around for years. Mutual funds are basically investment schemes run by companies or banks, where in they consolidate a large amount of fund and invest that money in shares and the stock market. Now, how this works is a company would consolidate money from 10 people, say a sum of 100 dollars each, this would result in 1,000 dollar. Had a person invested 100 dollars in the shares of one company and that company would have suffered loses, the person would have resulted in losing all of his money. Similarly, had the company made a profit, so would the investor. Now, if the mutual fund company invests the 1000 dollars in 10 companies, say 100 dollars per company. If one company suffers a loss, all the investors only suffer 1/10th of the same loss to their investment. Hence, it makes more sense for a layman, who doesn’t understand the trends of the share market, and does not have a whole lot of money to invest, to invest in mutual funds. On the other hand, bonds are debt instruments, because they are promissory notes from a company to an investor, sort of like an IOU. A bond is a piece of paper that states that investor has offered a company loan, which the company promises to pay at a future date and additionally they will also pay a monthly or yearly interest on that sum. This results in the investor becoming a creditor and the company becoming the borrower. A specialty of bond is that the bond is negotiable, where the ownership of the instrument can be transferred in the secondary market. A simple way of putting this is that a bond can be converted into shares. Investor does not really own a stake. Fixed interests and principal amount. Mostly long term, i.e. 5 years, 10 years, etc.